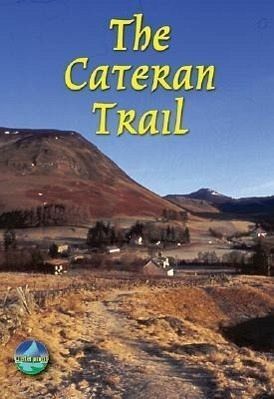 The Cateran Trail follows the footsteps of 16th century cattle rustlers (caterans) for 63 miles (101km). It starts from Blairgowrie, passing through the heart of Scotland with its rich pre-history, heritage, and wildlife. This circular, waymarked walk can be completed comfortably in 4-5 undemanding days, with the nearest village never more than 7 miles away.